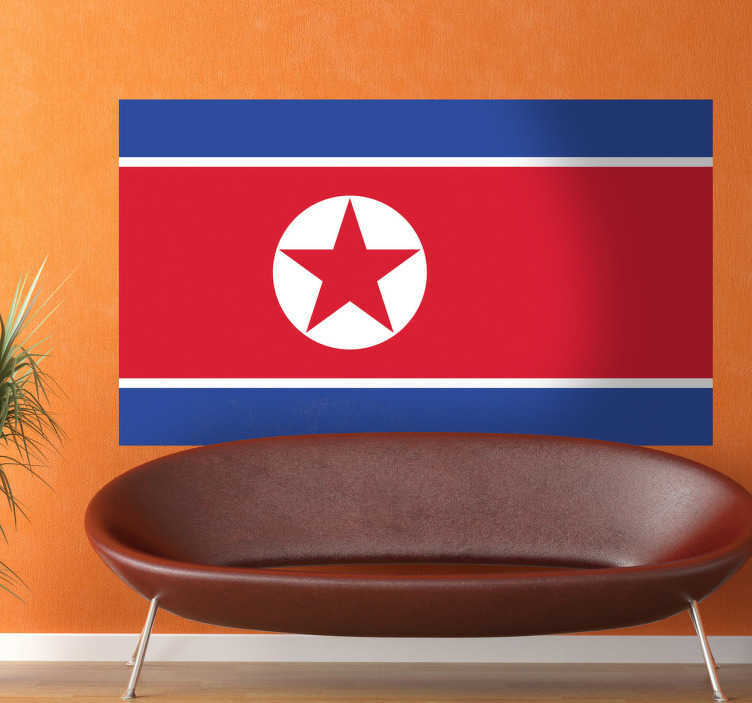 Decals - The North Korean flag. The Democratic People´s Republic of Korea, located in East Asia. Ideal for homes or businesses. Suitable for personalising gadgets and appliances. Available in various sizes.